Eurosport is launching a temporary UHD service with coverage of the Roland Garros French Open across Europe. UHD coverage of the tennis tournament will be available in the UK on Sky Q and Virgin Media, as well as in Germany (via HD+), Spain (Orange) and France (Canal Digital). The service will launch on Sunday 27th May, except for Sky Q users, where the channel will be available from Monday 28th May. Viewers require a Sky Q 2TB box, multiscreen subscription and a 4K UHD TV. Virgin Media offers UHD content on its V6 box. UHD coverage is restricted to the Philippe Chatrier centre court. It also represents the first time Eurosport has broadcast a live sporting event in Ultra HD in multiple markets at one time following Eurosport Germany’s successful transmission of the Bundesliga fixture between 1 FC Koln and Borussia Dortmund in Ultra HD in February. 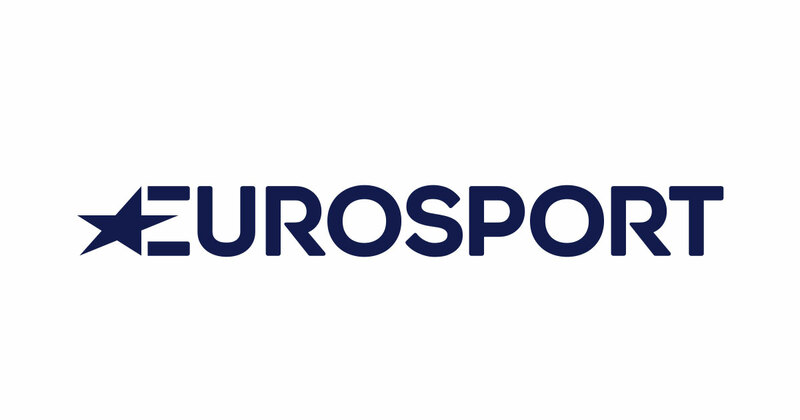 “Eurosport has become a by-word for innovation and our tennis coverage is no different – we are always looking to push the boundaries to make our coverage more compelling for tennis fans across Europe. Via its normal standard and high definition outlets, Eurosport will show 250 hours of live action, also available via Eurosport.com and the Eurosport app.